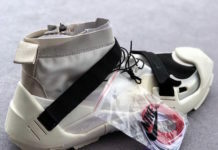 Do you remember the Freegums LeBron model? 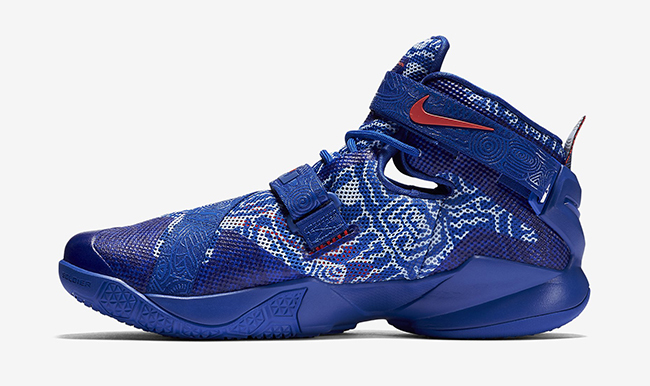 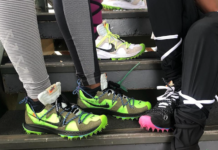 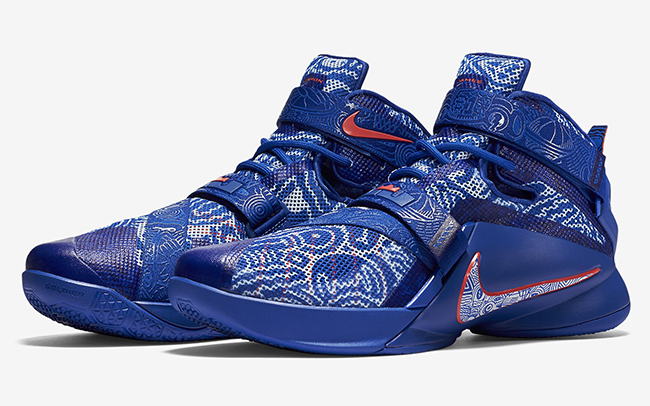 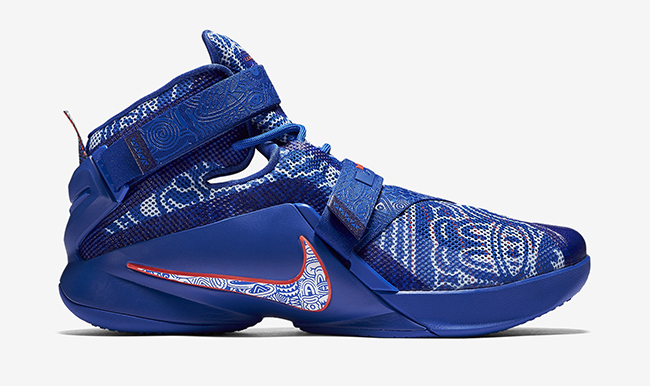 If you were a fan when it previously launched then good news because Nike Basketball is releasing two pairs known as the Nike LeBron Soldier 9 ‘Freegums’. 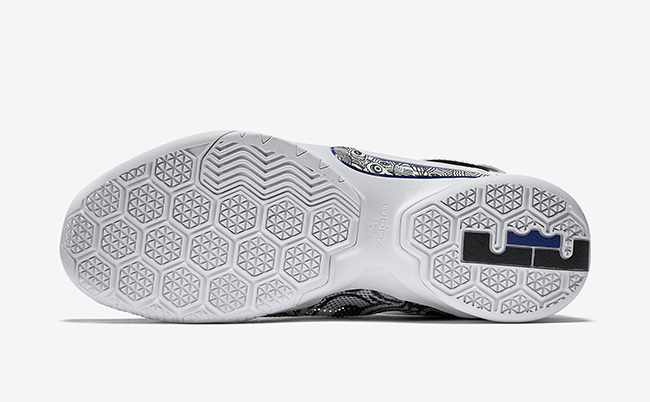 For those that don’t remember, this particular design was used on the Nike LeBron 9. 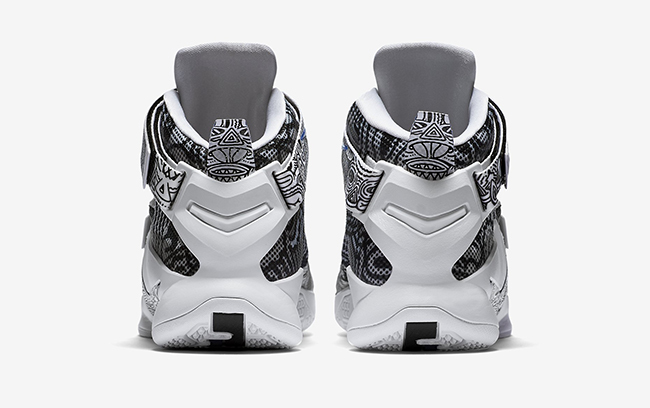 Receiving it’s nickname due to the collaboration with Miami based artist Alvaro “Freegums” Ilizarbe who illustrated the design. 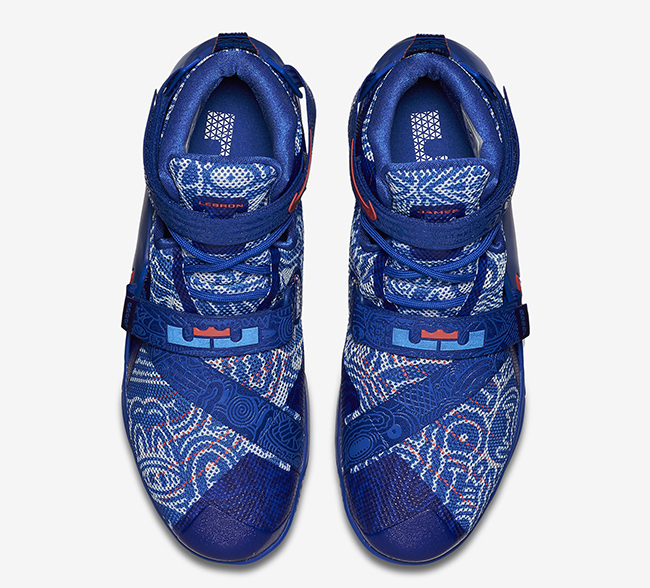 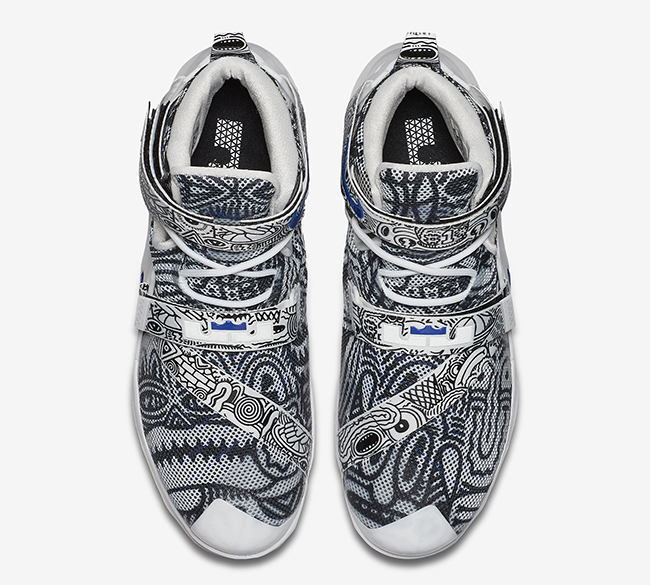 This time around both pairs of the Nike LeBron Solider 9 will feature the Freegum graphic throughout the entire uppers. 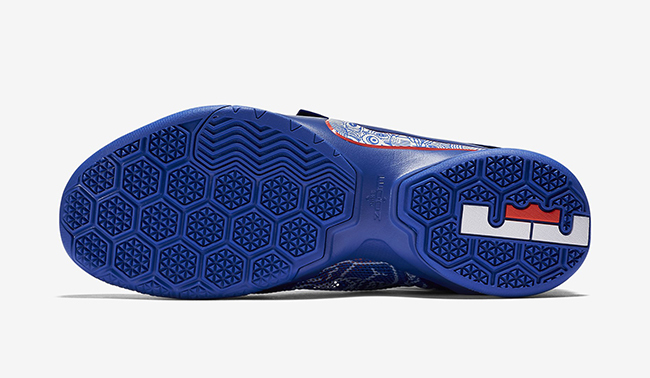 One uses a white, black and blue color scheme while the second features blue, red and white. 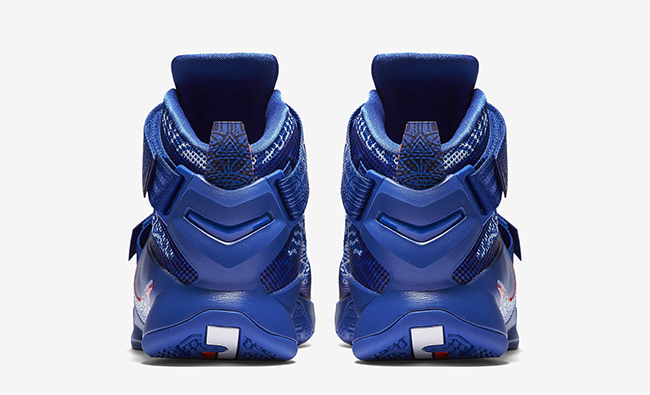 Unfortunately there isn’t a set release date for either of the ‘Freegums’ Nike LeBron Soldier 9, but once we learn of additional details we will fill you in. 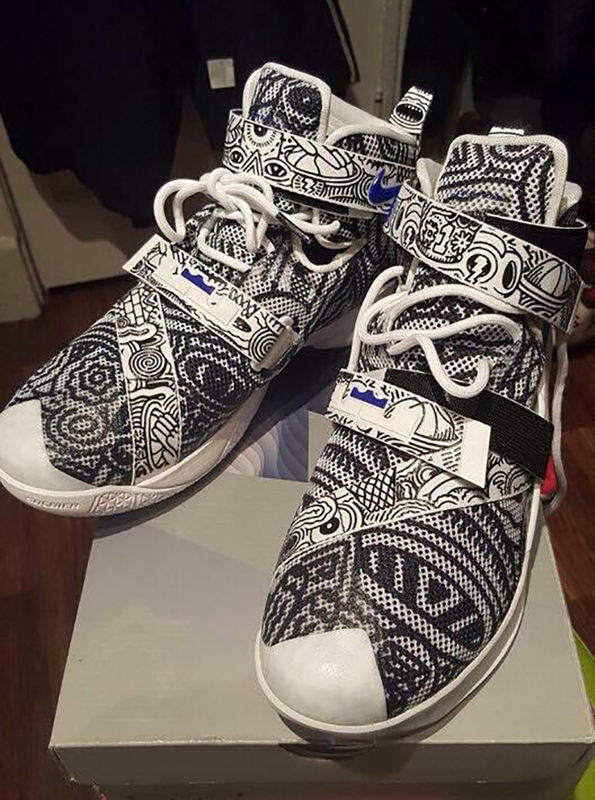 For now you can check out an additional photo below. 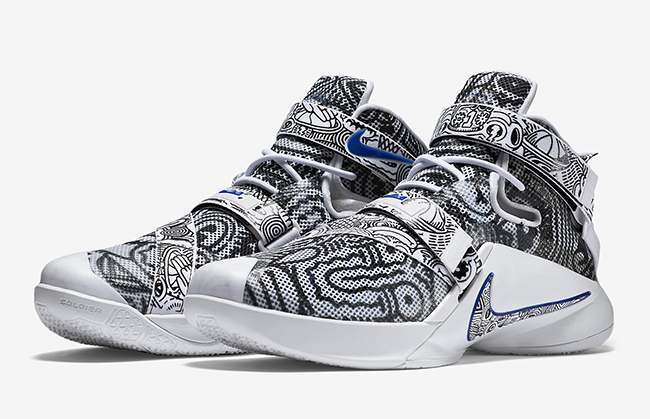 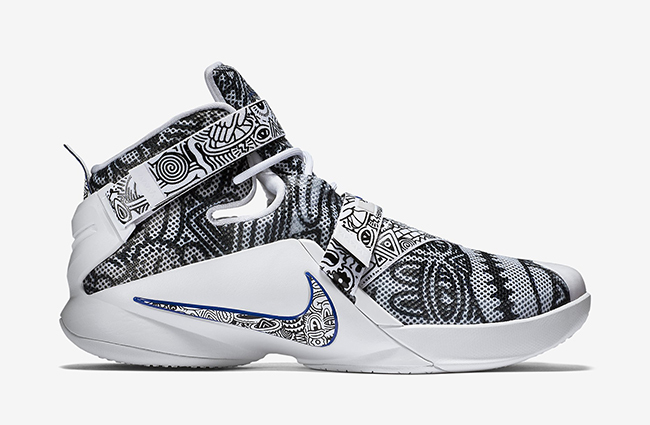 Update: Both the Game Royal/Bright Crimson and White/Black Nike LeBron Soldier 9 ‘Freegums’ are now available at Nike Store for $140. 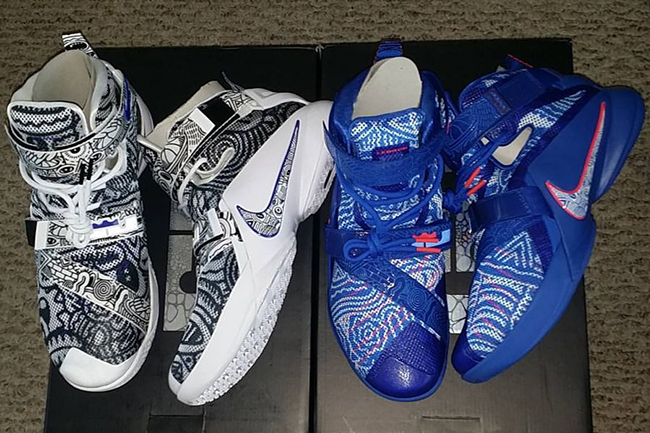 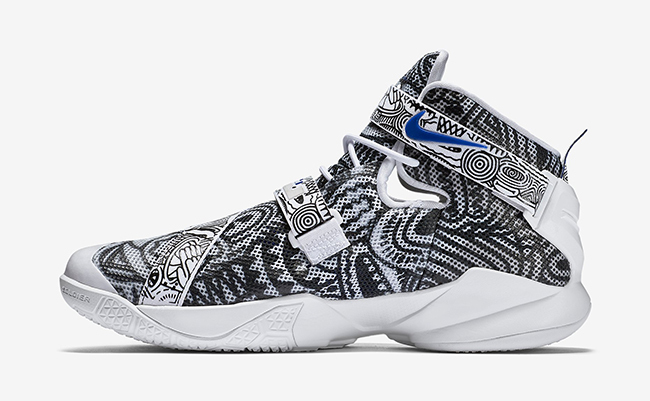 Update: Official images of the ‘Freegums’ Nike LeBron Soldier 9 in white and game royal have leaked giving us a better look at this pair. 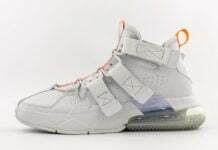 Once we get additional info like a release date and retail price, we will let you know.